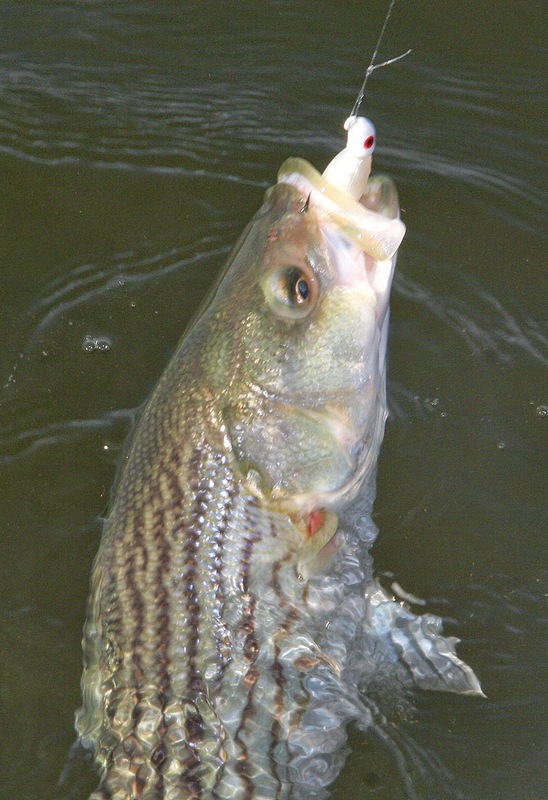 ConnecticutSaltWaterFishing.com: • Striped Bass: Numbers This Year, Up or Down? 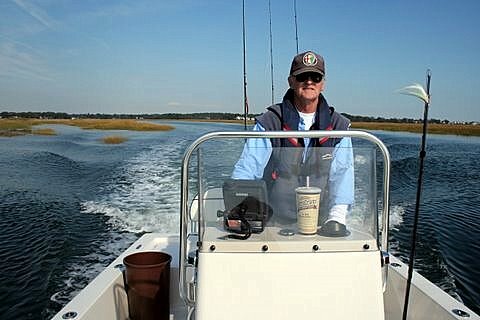 “I have a neighbor who is an accomplished boat fisherman. We got to talking the other day about striper numbers. I was saying that the shore fishing was dismal for keeper bass, and I thought the stripers were in real trouble. ”He countered that he thought the numbers were decent and there is no shortage for the boat guys.